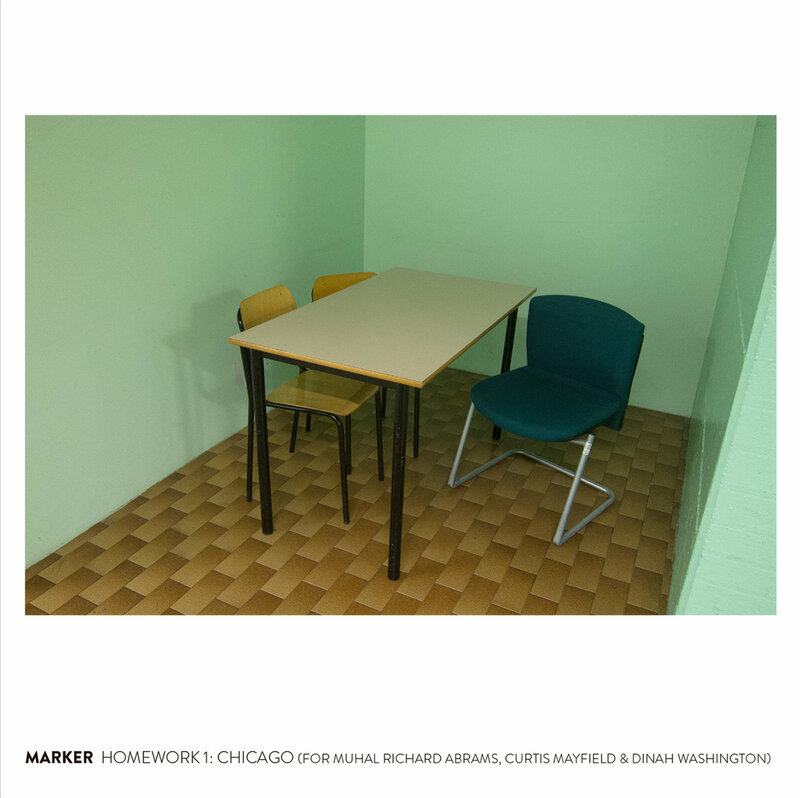 As part of the special edition Marker live box set "Roadwork 1 / Roadwork 2 / Homework 1", we are happy to release Systems vs. Artifacts digital album of Homework 1. Recorded by Dave Zuchowski at The Hungry Brain, Chicago on February 18, 2018. Mixed and mastered by Dave Zuchowski at One Room Studio. Thanks to the musicians; to Josh Berman, Dave Zuchowski, and the staff at The Hungry Brain; to Fede Peñalva, Brock Stuessi, Joel Villafañe, and Steve Marquette for their assistance at Audiographic Records; and to the listeners.